Heart and soul television has found a new and happy home on the Noon, 6 pm and 11:30 pm newscasts. 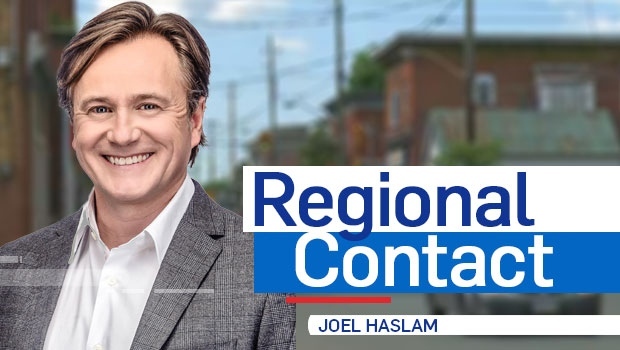 Joel's entertaining and heartwarming Regional Contact segments will be featured on all of our CTV newscasts every Friday and Monday. This marks Joel Haslam's 27th year as host of this beloved celebration of extraordinary people living in Eastern Ontario and West Quebec. Do you have a story idea for Regional Contact? Photos: Ghost in the Courtyard? IN PICTURES Was the face of a ghost captured on a security camera at Ottawa's Courtyard Restaurant?